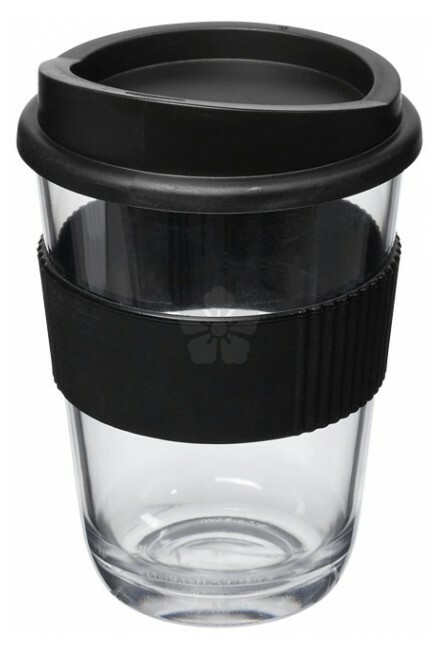 Keep your coffee on trend with our retail look Americano Cortado, not only does this travel mug look the part, but make sure your coffee tastes the part, as this mug is the perfect size for coffee machines. 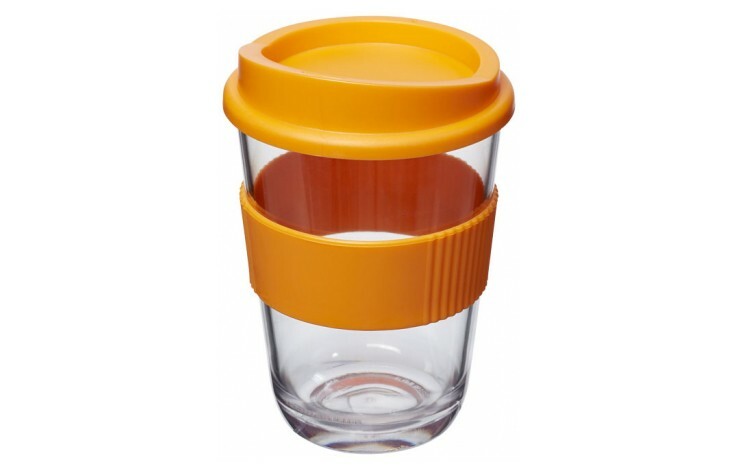 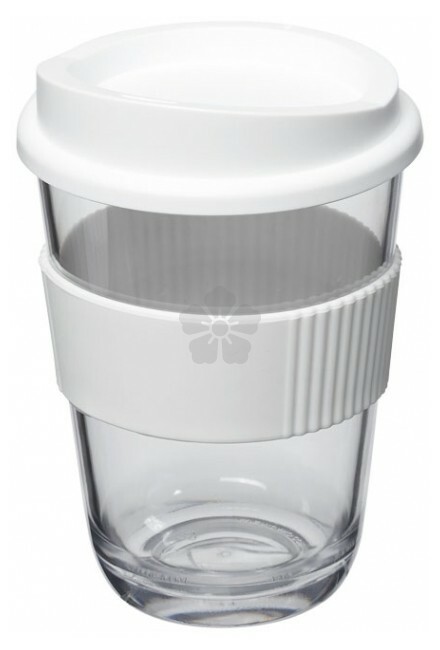 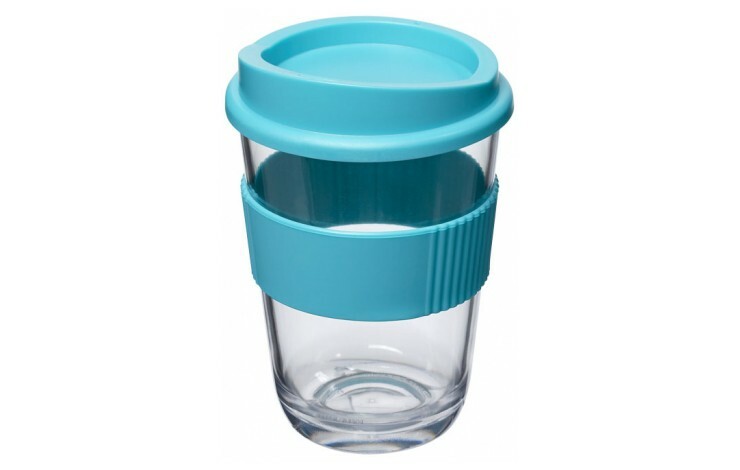 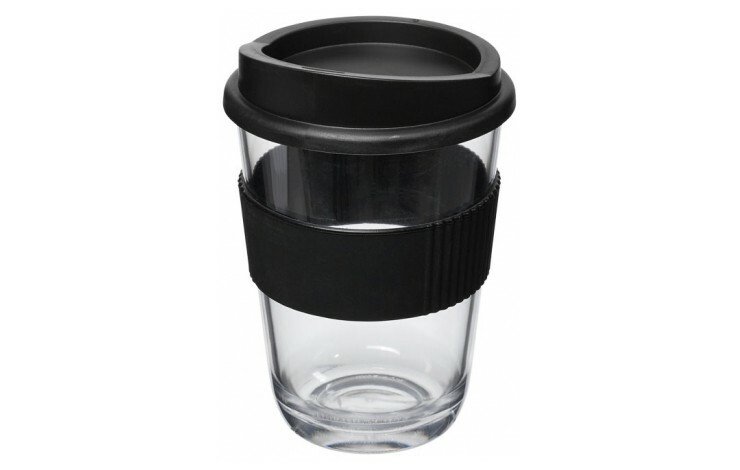 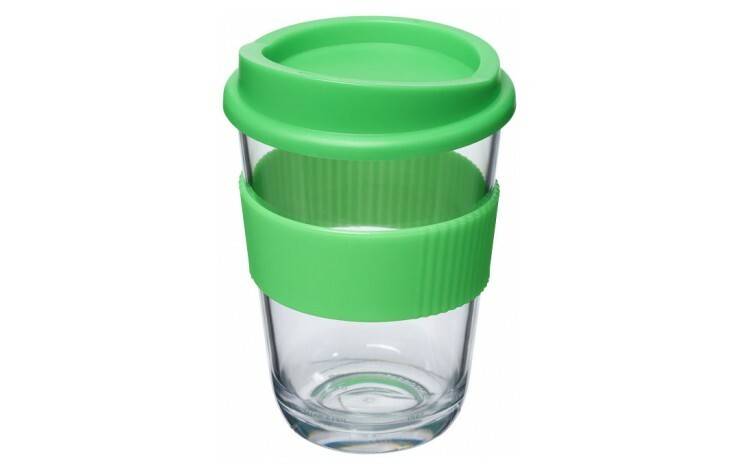 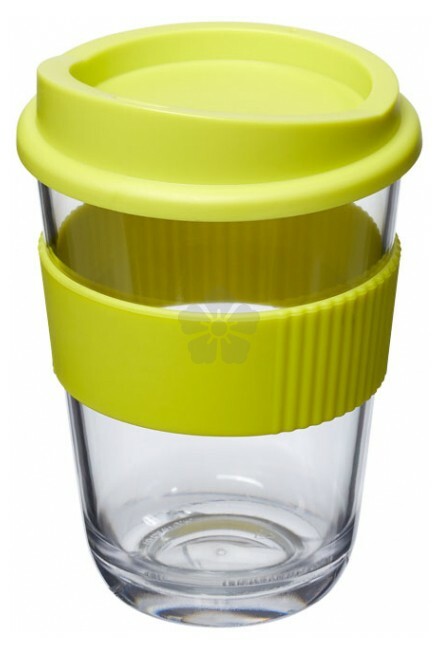 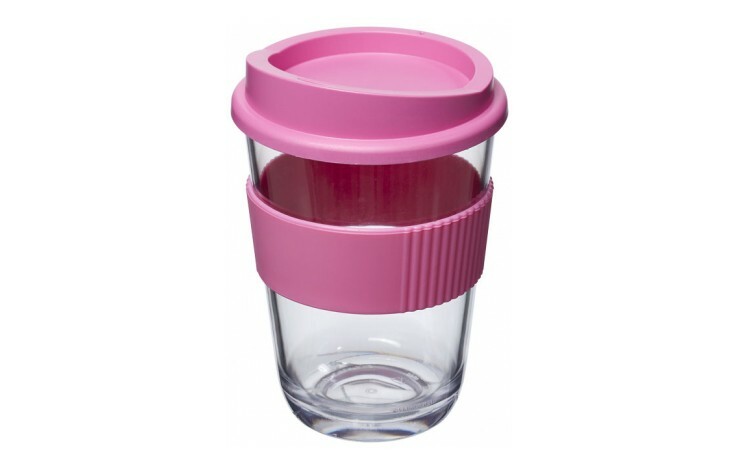 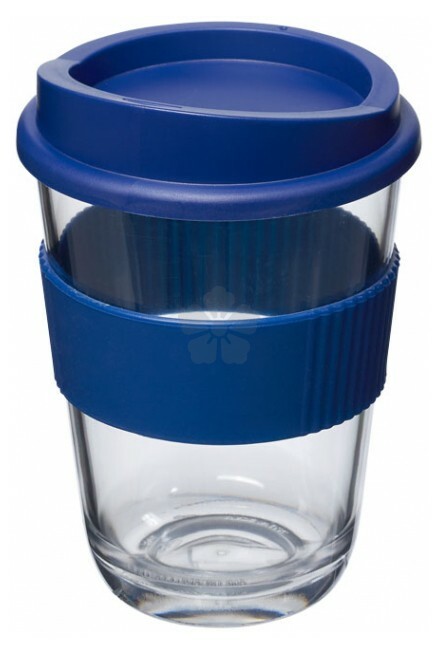 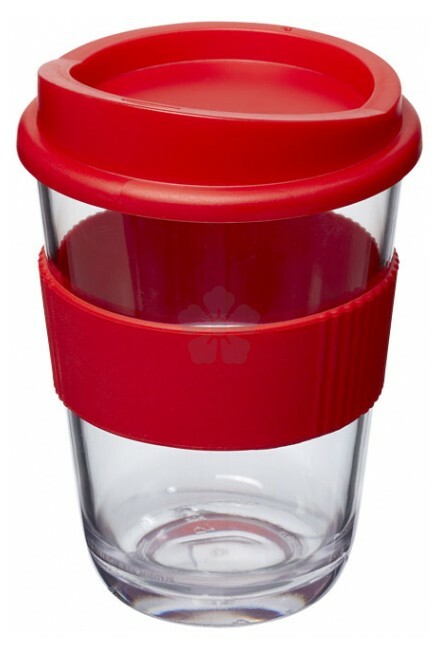 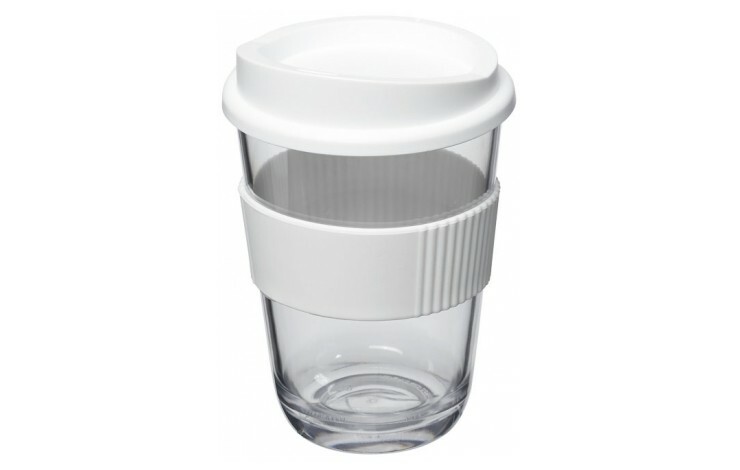 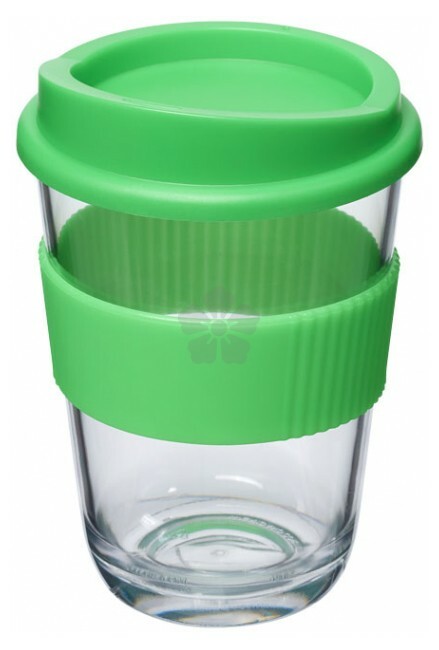 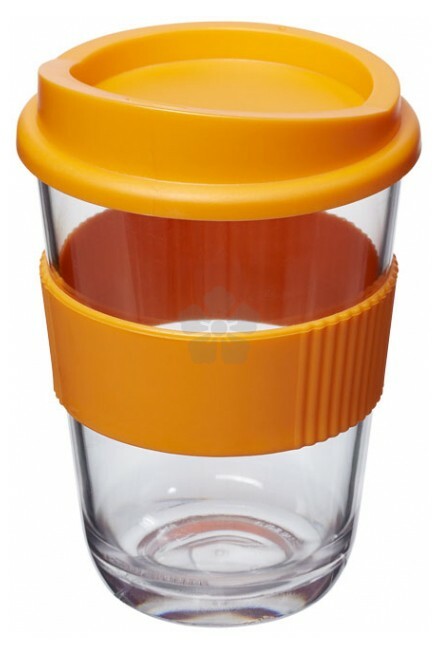 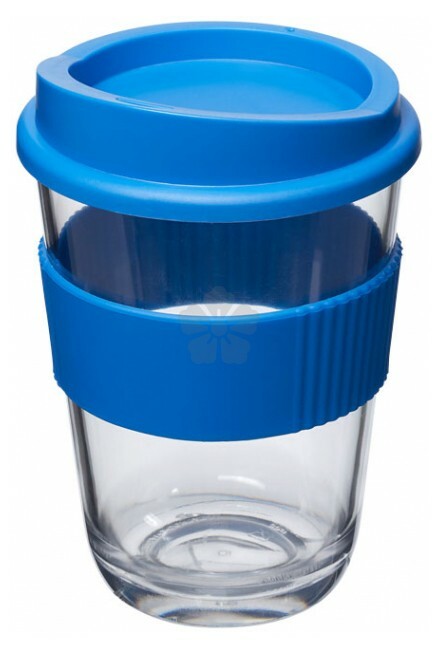 300ml in capacity, the "glass-look" mug allows you to show your coffee off to the world, whilst the Lid and Grip colours are available in 12 colours, allowing you to tie the product into your brand. 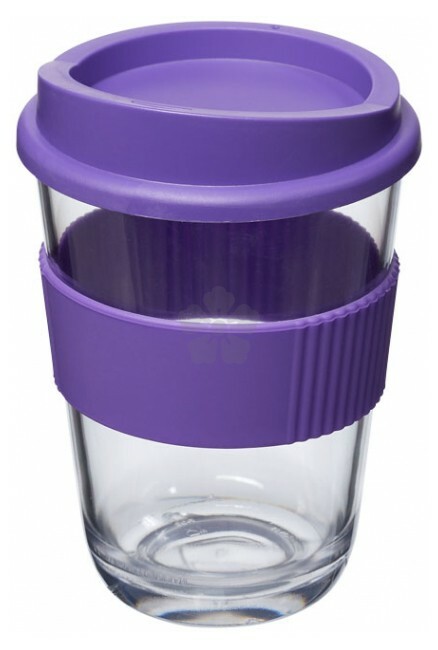 Branded with your design in 1 spot colour to the front of the grip, this BPA free tumbler is the perfect choice for elevating your travel mug. 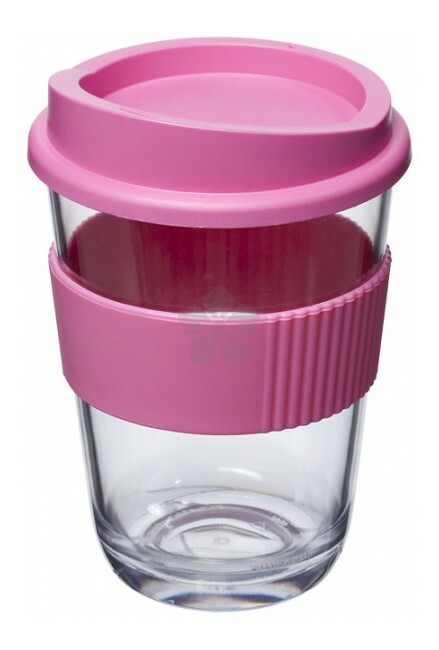 Available with 12 lid & grip colours.